General Assembly is partnering with the Connecticut government to launch their Software Engineering and Data Science programs in Stamford, CT. For the first year of operations, local students will be able to get full scholarships to attend the 12-week tech bootcamps. General Assembly Senior Regional Director, Mickey Slevin, tells us about the new Stamford campus, the shortage of tech workers in Stamford, and the types of companies that are hiring junior developers and data scientists. What’s your background and your role at General Assembly? I started in the media world, but after attending the executive program at Columbia Business School, I began to transition my career toward social enterprise. I joined General Assembly over a year ago to direct the New York Campus. My work at GA has been the most rewarding of my career, especially having the opportunity to improve access among all people to high-quality education and advanced career paths. I will be overseeing the Stamford campus and have been working closely with the state and local governments in order to form partnerships within the community. 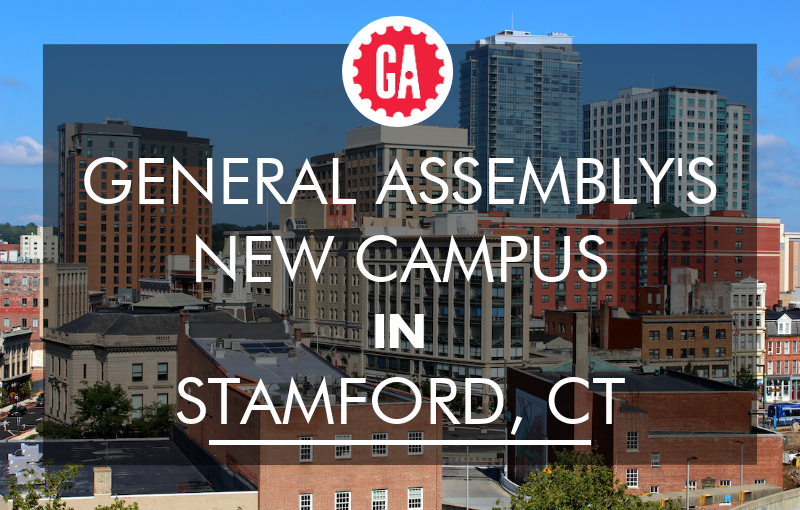 Why is General Assembly opening a bootcamp campus in Stamford, CT? Stamford is home to so many amazing companies. Even with a steadily growing population over the last couple of decades, there are thousands of open jobs for software developers and data scientists. There is a lot of talent in Stamford and the surrounding areas, but that talent does not currently have access to high-quality training in the most in-demand fields unless they find it in New York City or online. Working in partnership with the state and companies that have made Connecticut their home, we hope to open up access to people throughout the state to launch careers they love in the fields of software development and data science. Can you explain GA’s partnership with the Connecticut government? Within the state government, we are partnering with the Department of Economic and Community Development to provide 80 Connecticut state residents full scholarships to our immersive programs in our first year of operation. We are committed to ensuring that these courses represent the diversity of the surrounding area. Based on the results of our first year, we will expand our partnership to affect many more students across multiple programs. What will the classroom be like at the Stamford coding bootcamp? We are housing our campus in the locally owned Comradity coworking space. This will give students access to a group of outstanding new companies, as well as established employers, through the events we will be holding at the space. As with all GA spaces, the classroom will be structured to maximize collaboration, teamwork, and excellence in tech. What will the student:teacher ratio be? 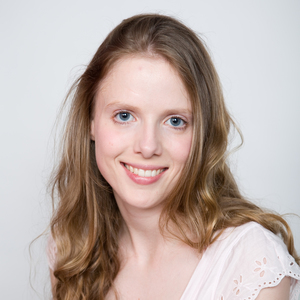 How many instructors and/or mentors will you have in Stamford? Our cohorts will be roughly 20 students each. We will have two lead instructors and two instructional associates so that students will enjoy a roughly 5:1 student to teacher ratio. Our Stamford cohorts will receive the same experience as any other General Assembly students. We have an outstanding instructional and career coaching team who have all taught at other GA campuses and programs previously. What tracks are you teaching at the campus? Why did you choose those? We analyzed local job demand, spoke to local employers, and worked with the state to determine that Software Engineering and Data Science were the biggest needs. We have already seen enthusiasm and excitement in the local community for these topics. When did the General Assembly Stamford campus open? Our first Software Engineering cohort launched on March 18th with the next launching on June 24th. Applications are open now and students can apply through the General Assembly website. We will be launching programs quarterly from there, with our Data Science Immersive course launching in the back half of 2019. What is the admissions process for the Stamford campus? How can people qualify for a scholarship? The programs are only open to Connecticut state residents, and every student will receive a scholarship for the full tuition amount. Our admissions process is the same as any other General Assembly cohort, though because of our limited number of scholarships, priority will be given to students with a financial need. As with any GA students, we are looking for passion, dedication, perseverance, and strong competency in the related field of study. What companies are hiring tech workers in Stamford? There are a lot of companies in traditional industries such as finance, insurance, healthcare, and media. Our belief is that every company today is a technology company and we see our graduates getting hired by top companies in every industry. The startup scene is smaller, but a growing faction. One of the reasons we are partnering and housing our campus with Comradity, a locally owned coworking space, is that they have relationships with budding entrepreneurs in the city. What sort of tech jobs do you expect to see graduates getting in Stamford? Will they stay in the city when they graduate? 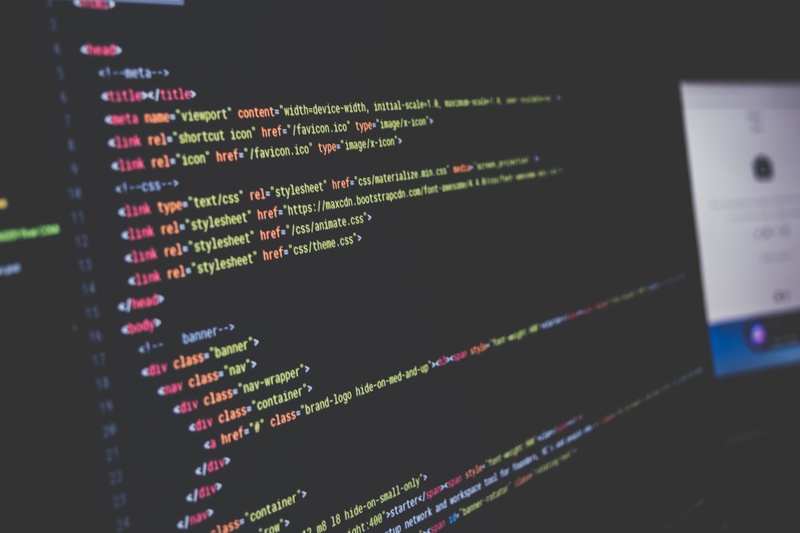 Students will be moving into roles as software engineers and data scientists. Our hope is that students can find opportunities in-state to continue to grow the local technology ecosystem and community. What local Stamford tech meetups would you recommend for a complete beginner who wants to learn about coding bootcamps? GA hosts a number of regular events including weekly introductory coding classes at the Ferguson Library, events and workshops at our Comradity location, as well as events at other spaces throughout the city. We welcome anyone interested in our programs or interested in meeting new friends and learning skills to attend!